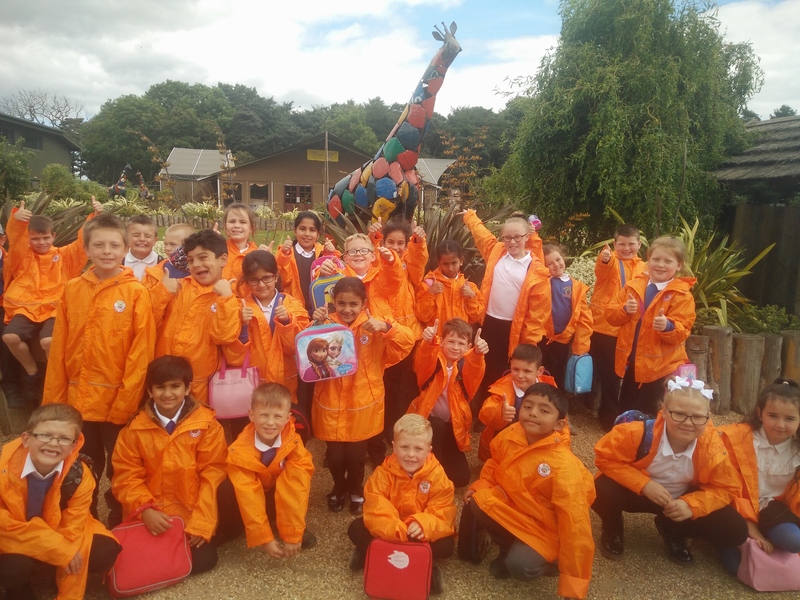 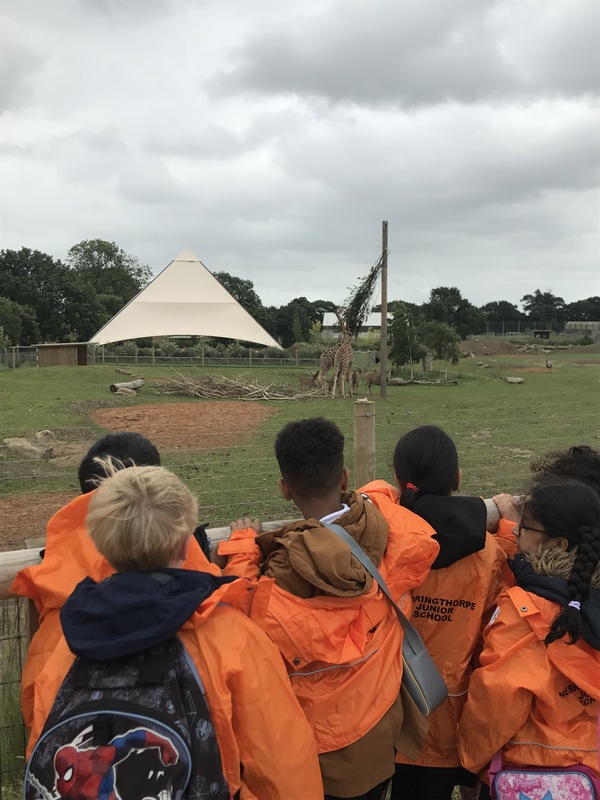 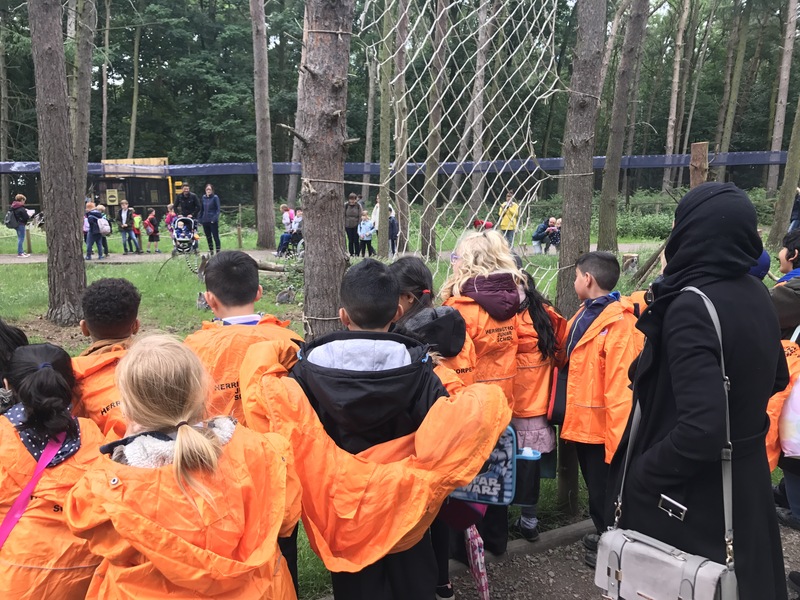 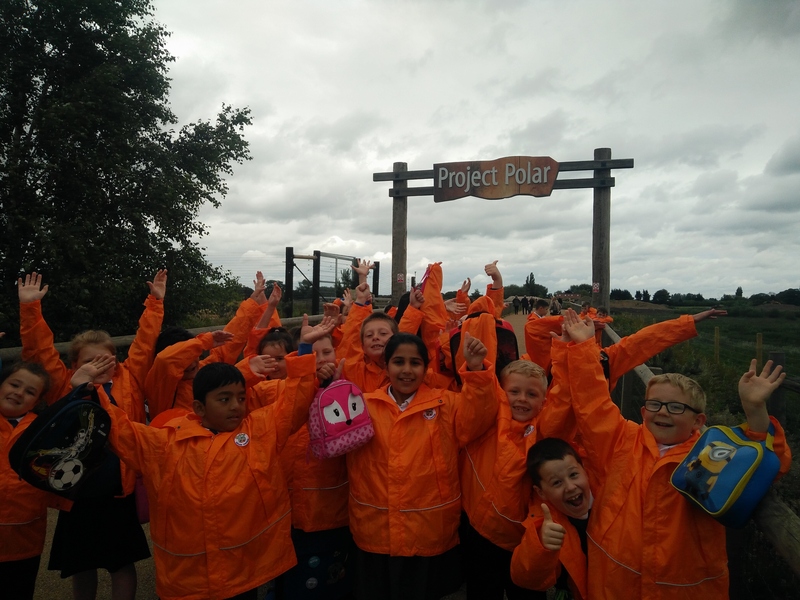 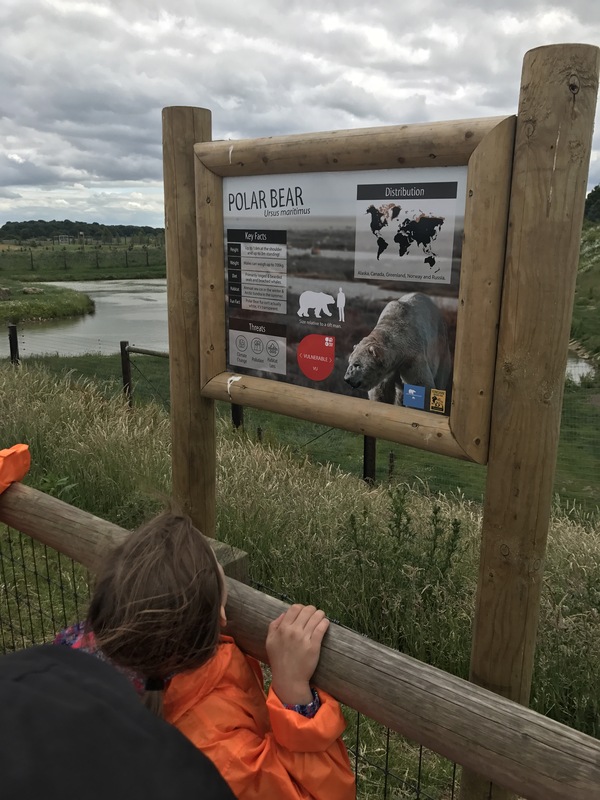 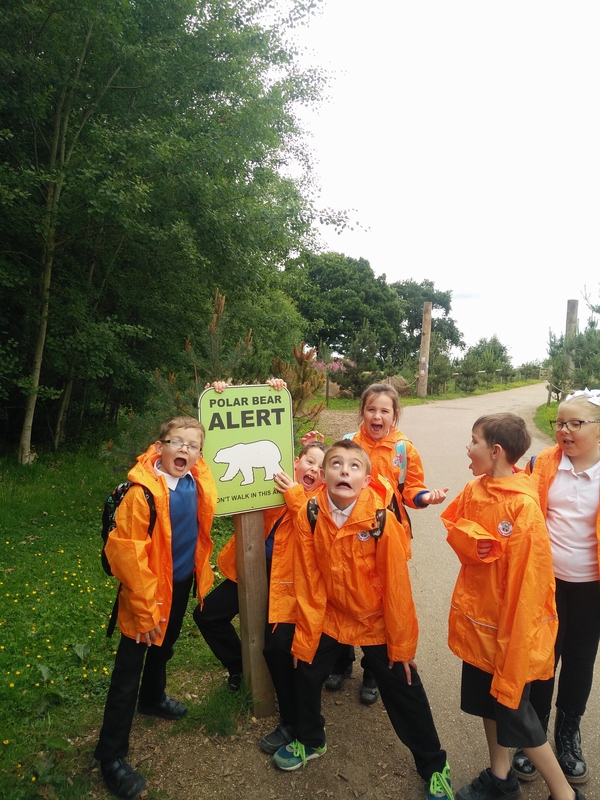 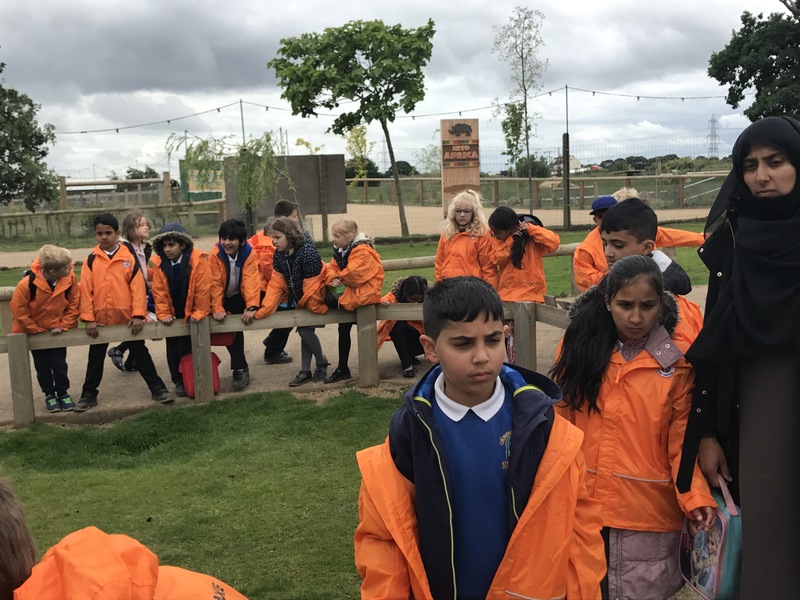 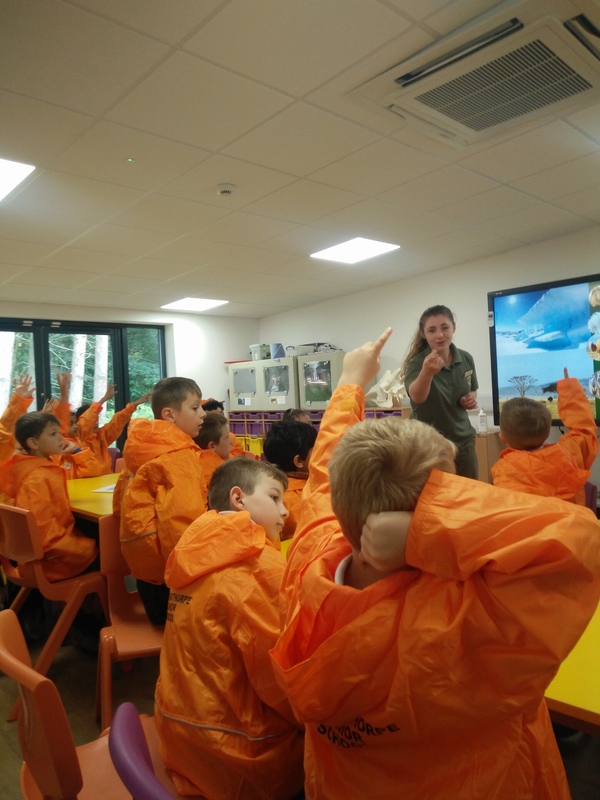 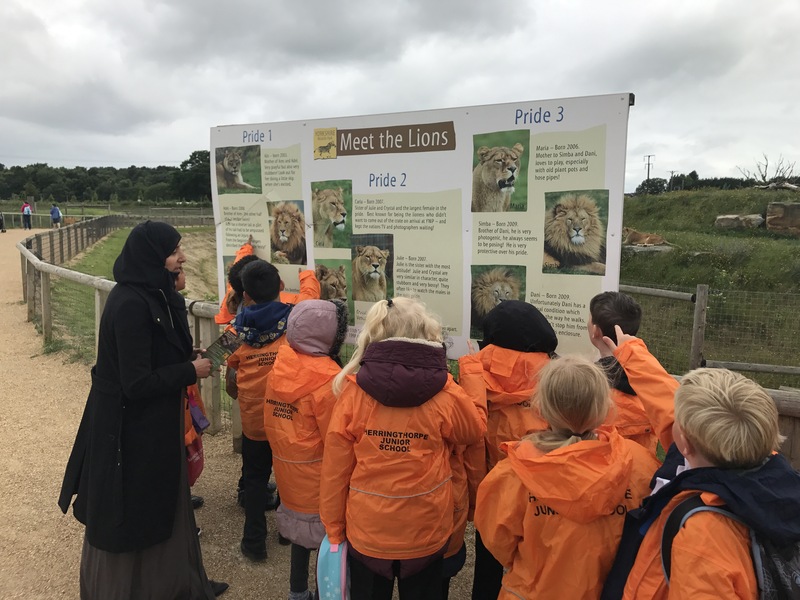 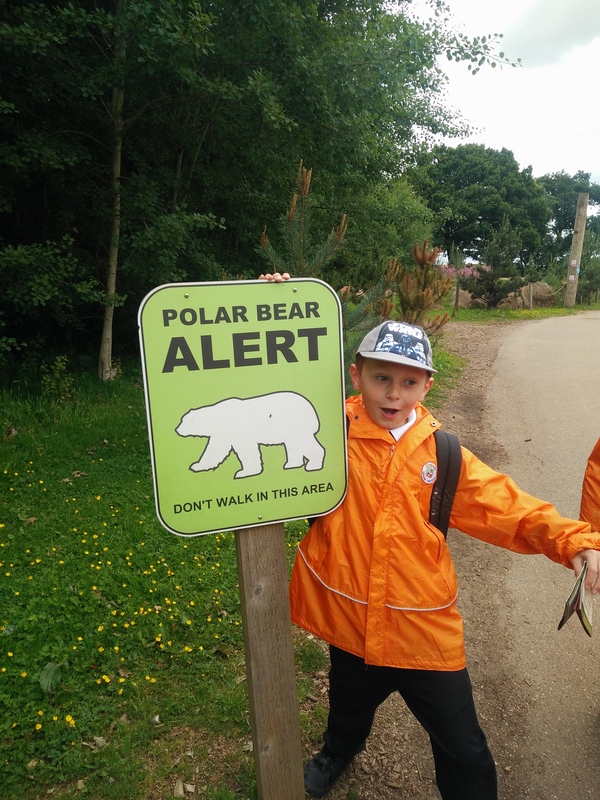 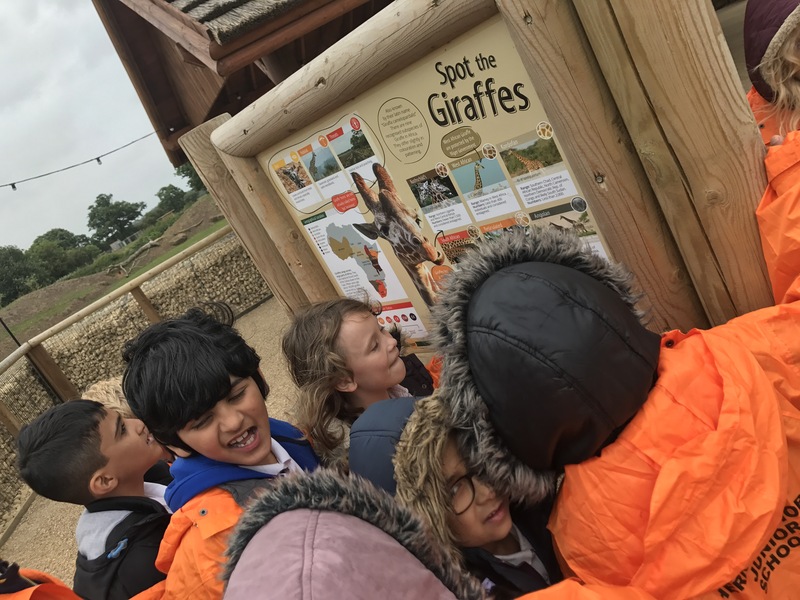 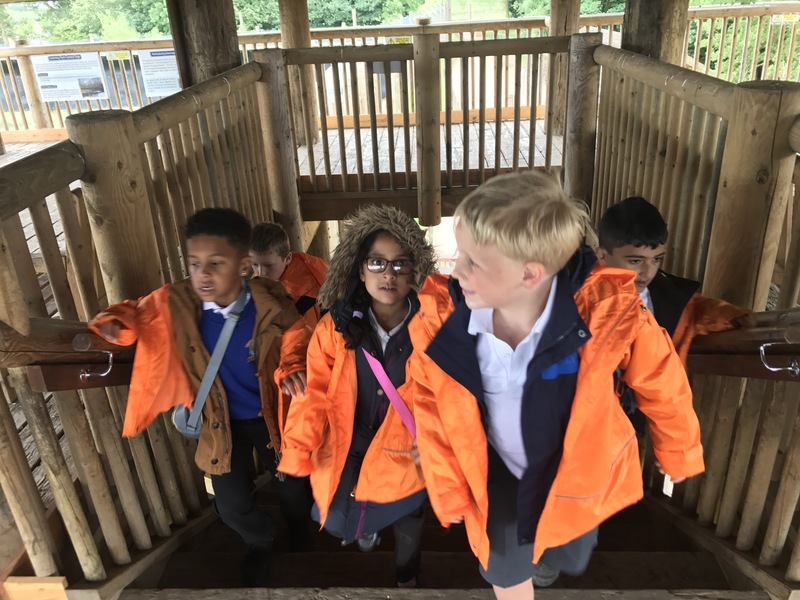 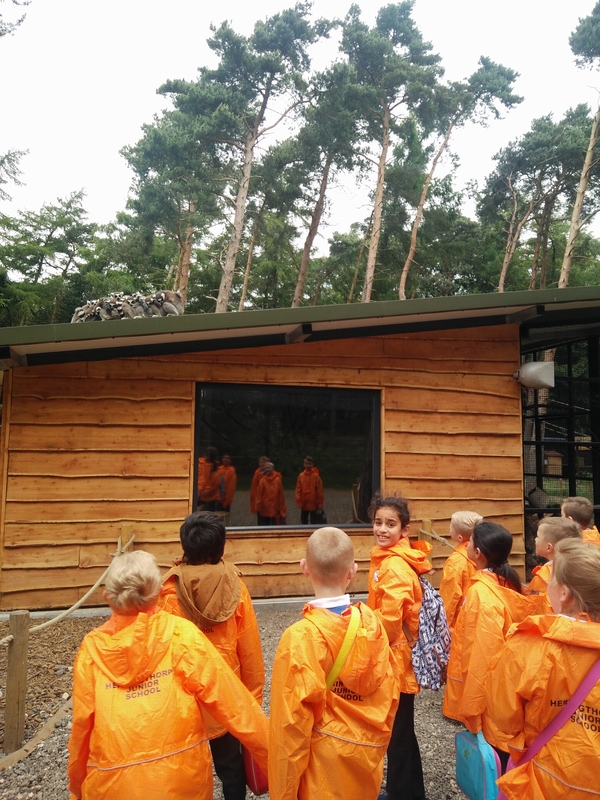 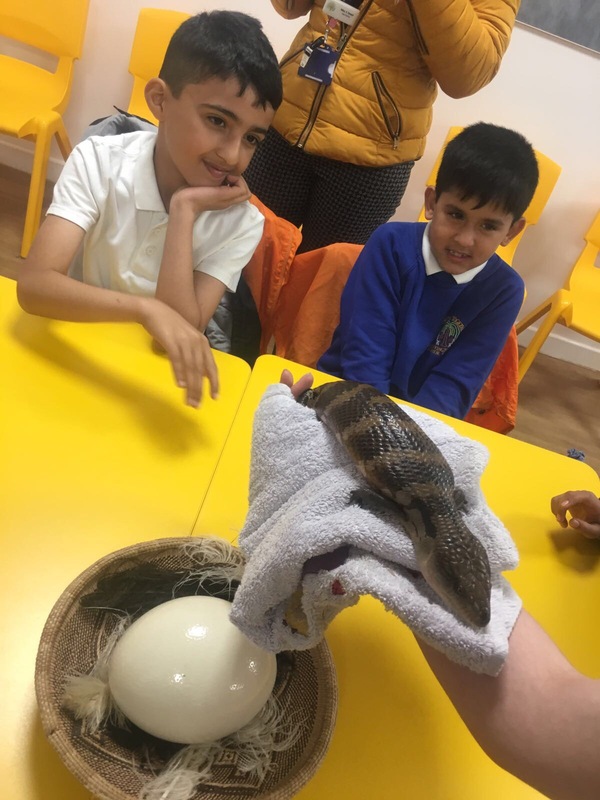 What an excellent day the children in Y3 have had at Yorkshire Wildlife Park. 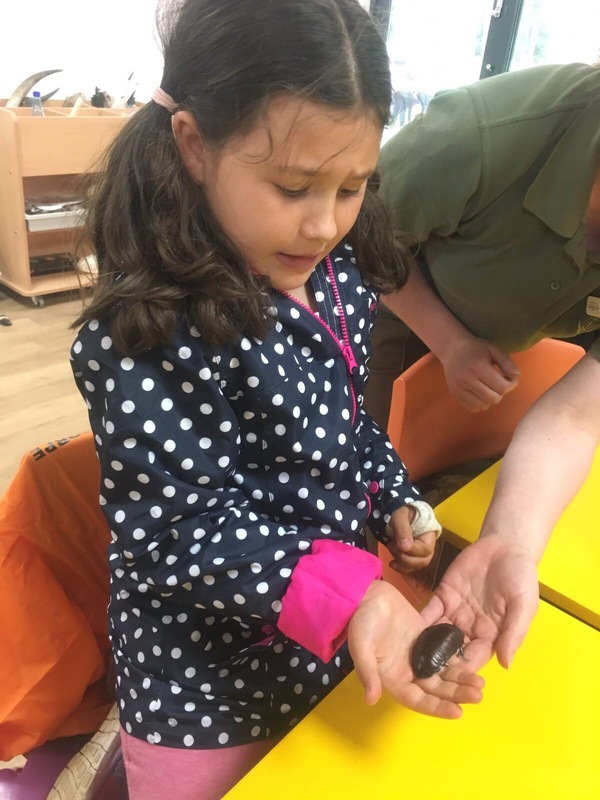 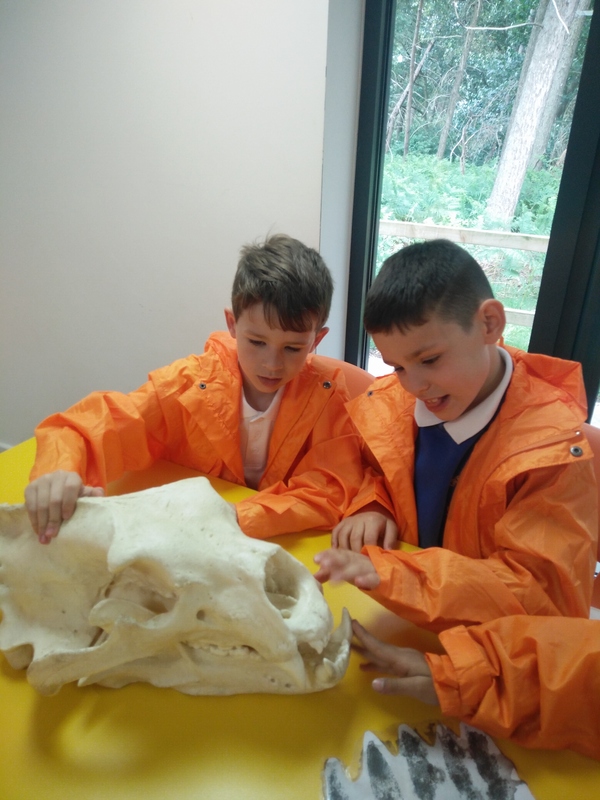 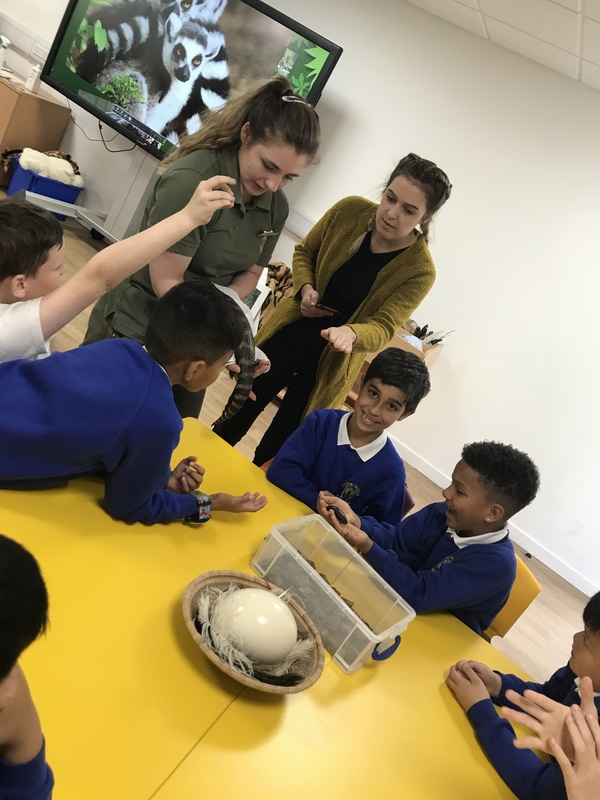 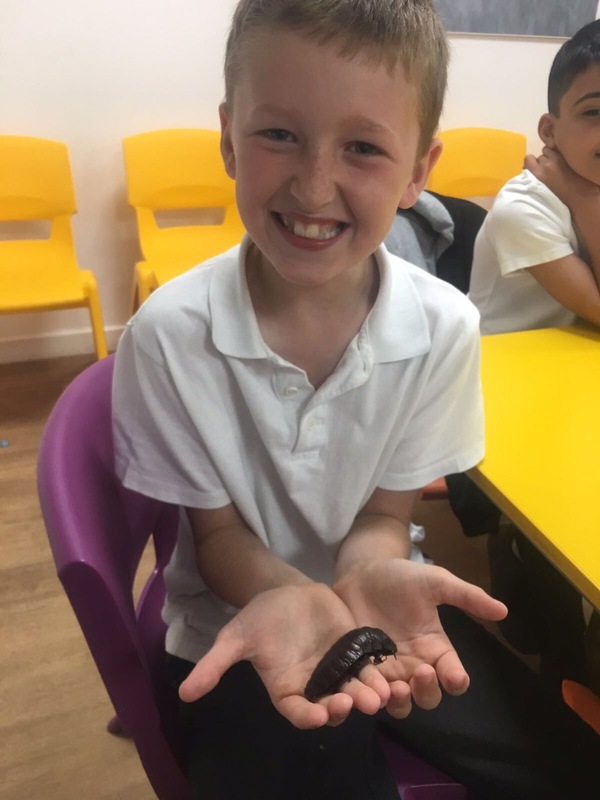 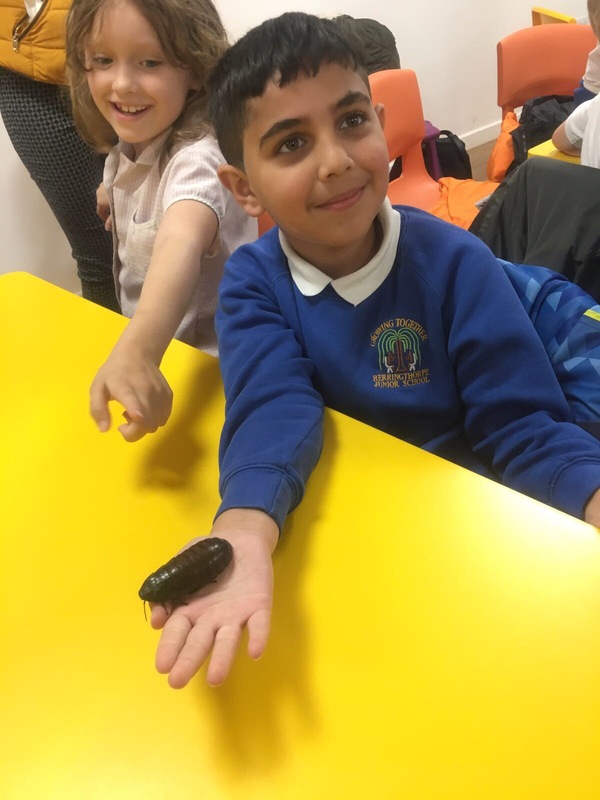 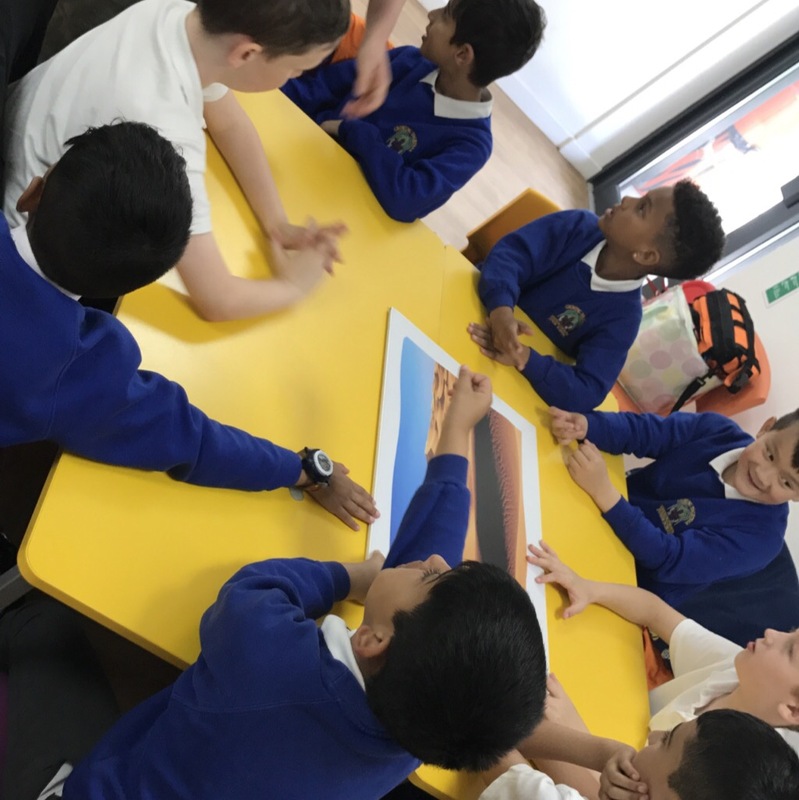 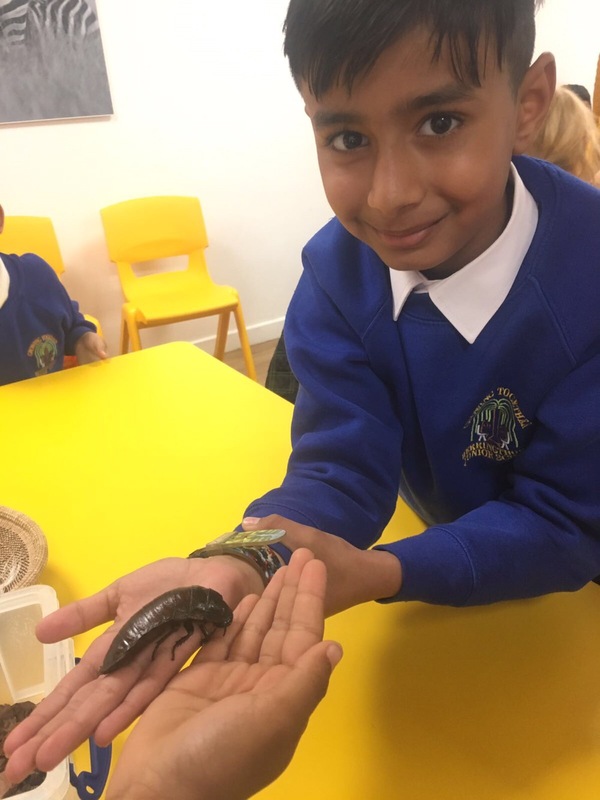 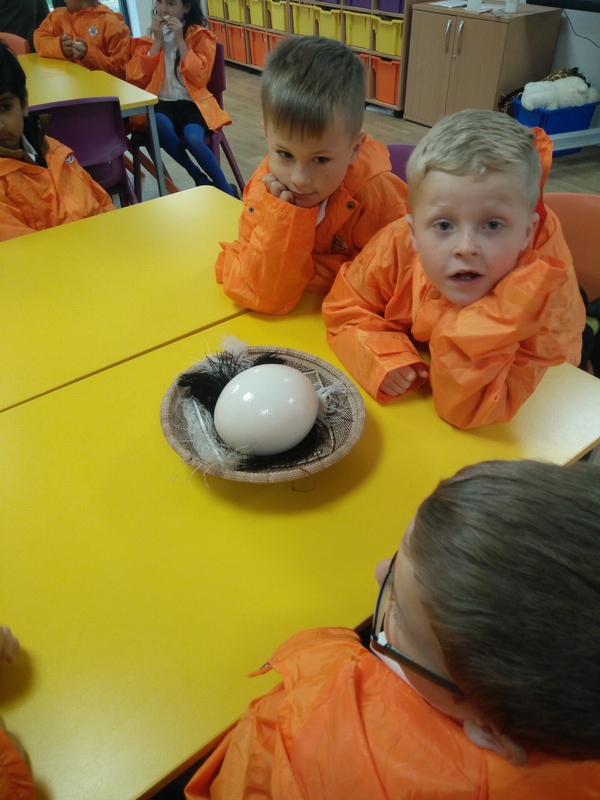 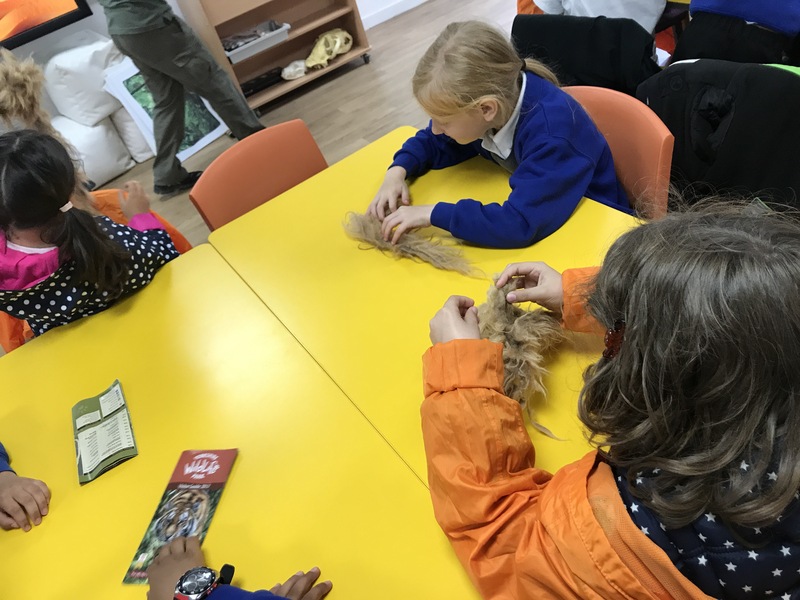 We have had a habitats workshop and explored the habitats of different animals throughout the day! 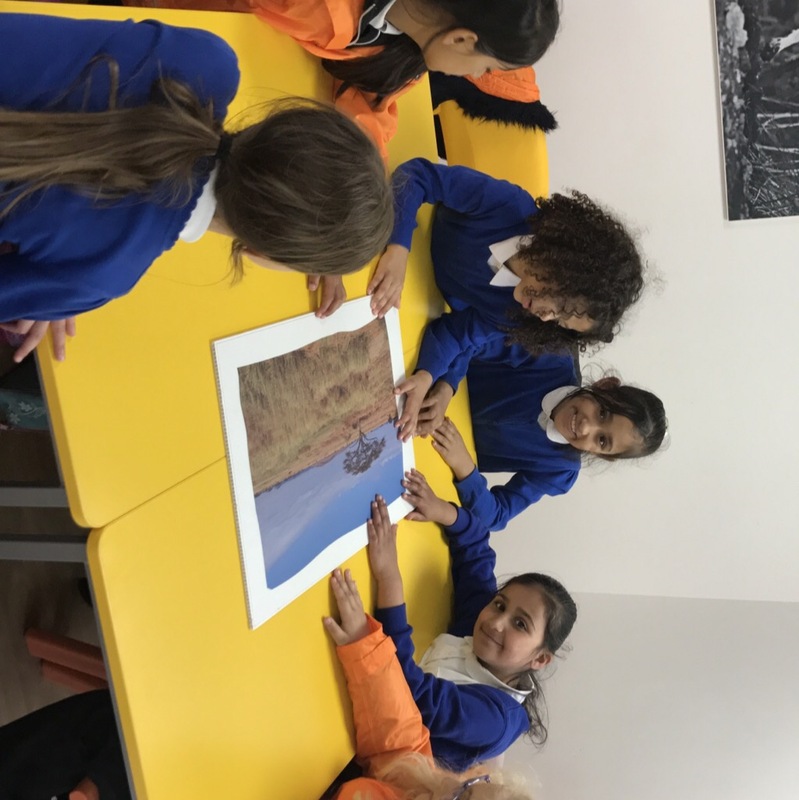 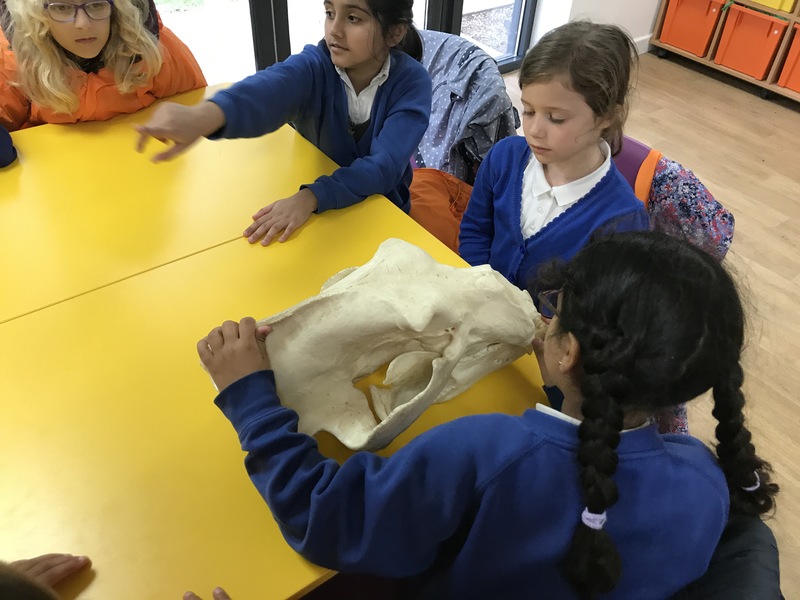 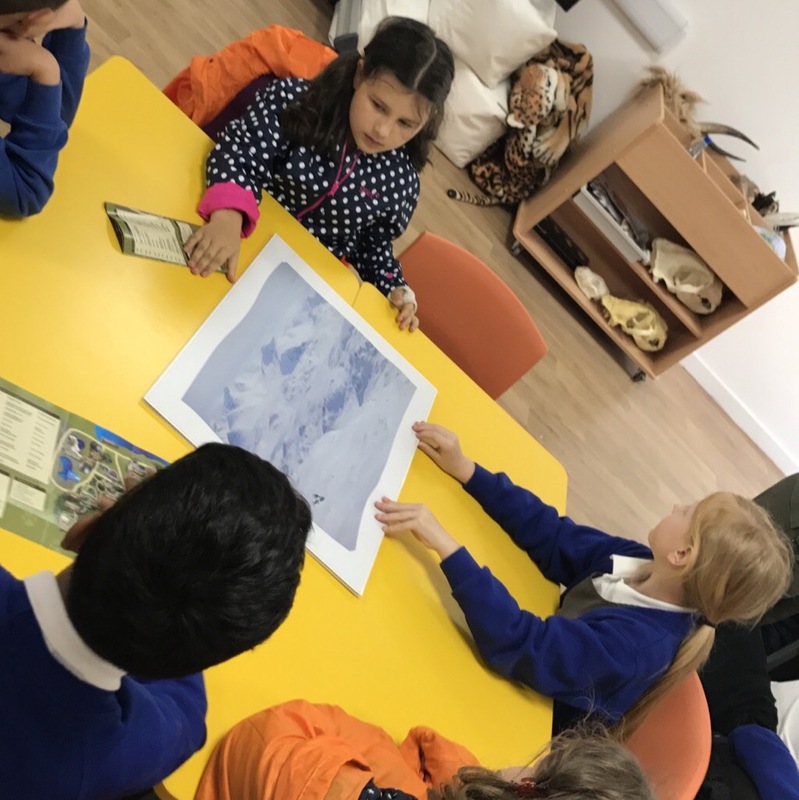 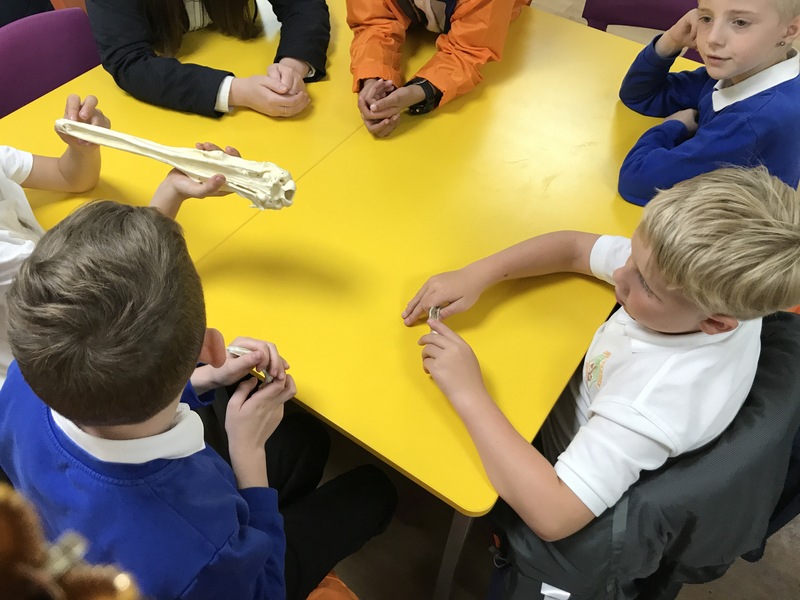 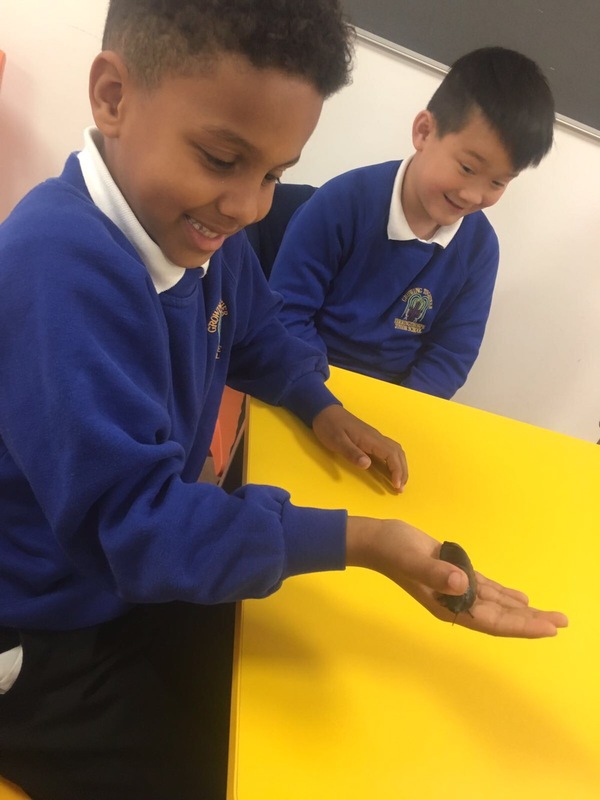 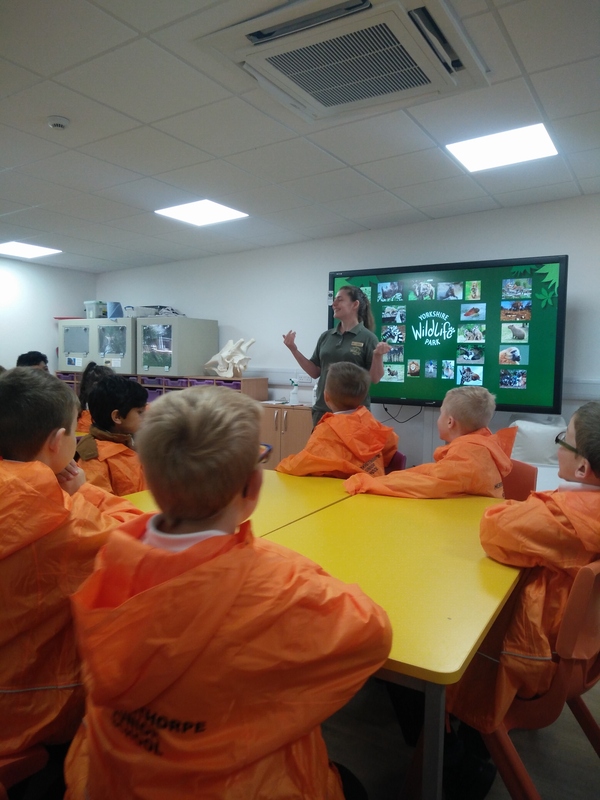 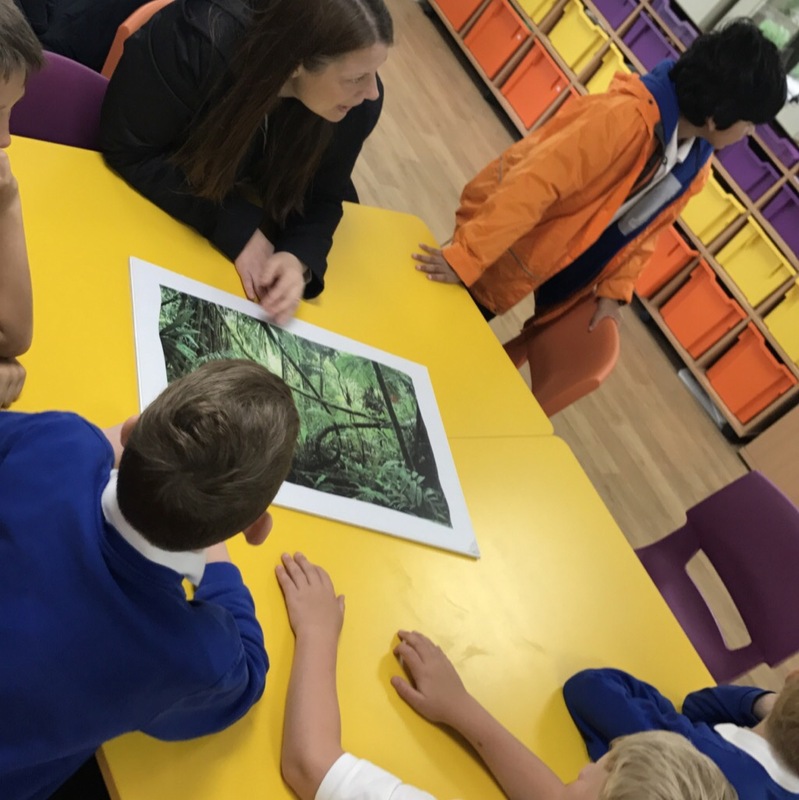 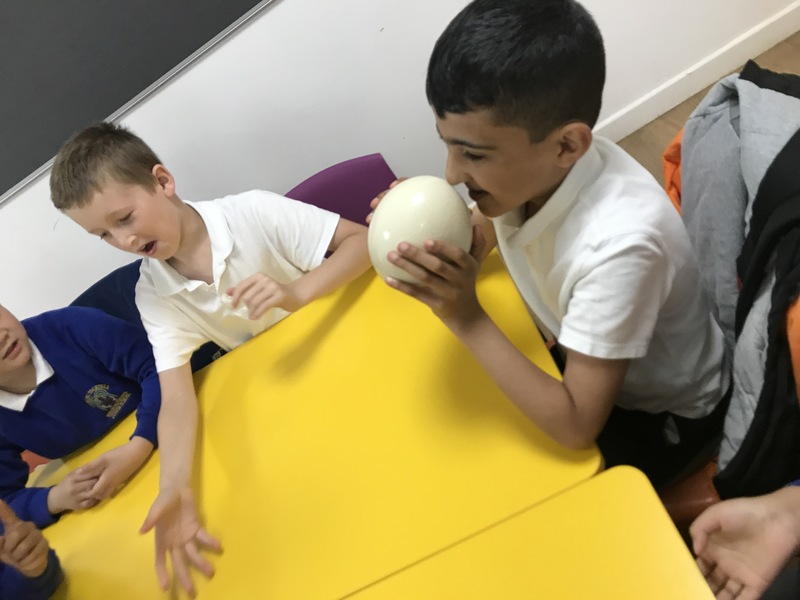 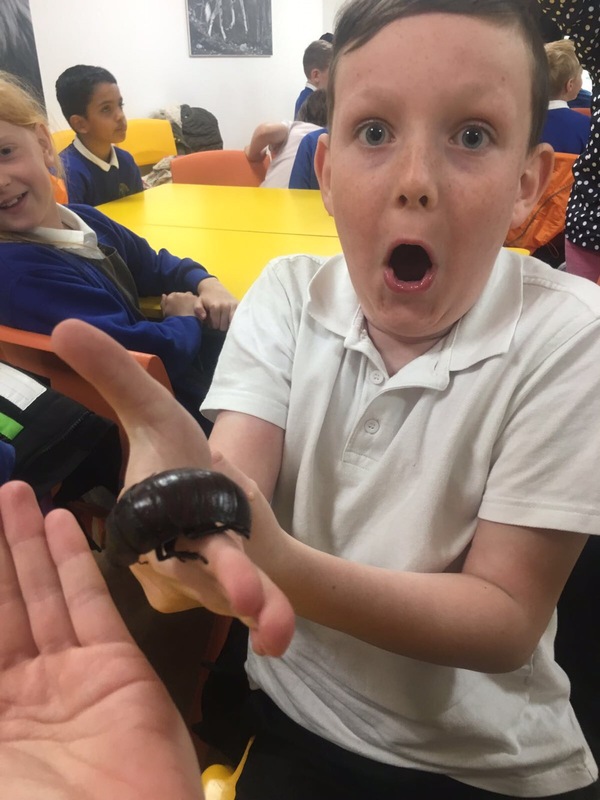 We looked at all of the amazing animals and thought about how conservation can help them survive from dangers in the wild. 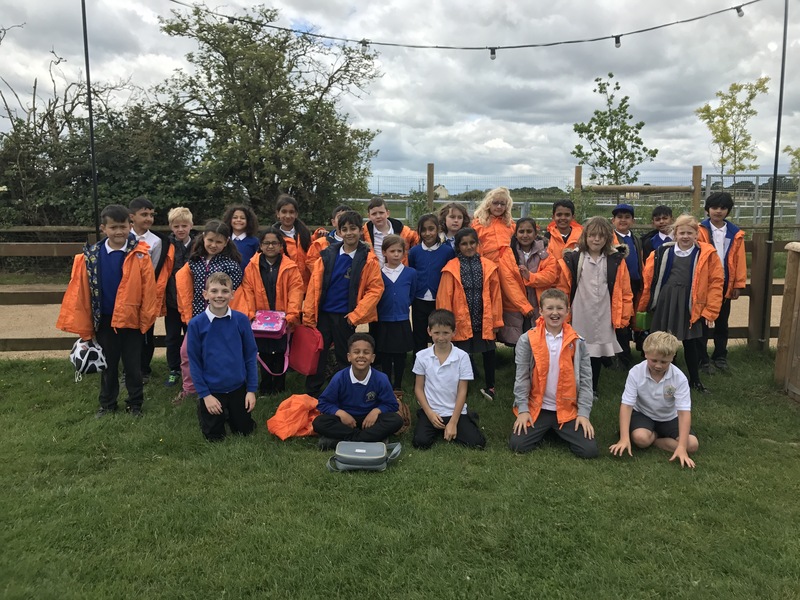 A big thank you to all of the staff and parents who helped us today, it’s been wonderful!